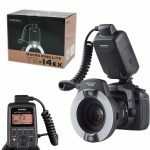 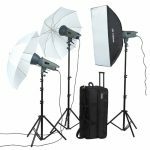 VT flash light is perfect gears for students, amateur,and photographic hobbyist to set up an home studio to shoot portraits and products. 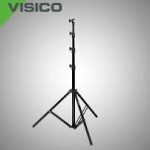 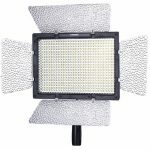 It is also an ideal lighting tool for home studio and office studio. 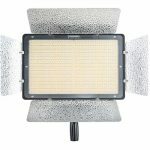 The Phottix Para-Pro White Umbrella Diffusers is made for 152 cm (60″) and 182 cm (72″) Para-Pro Reflective Umbrallas. 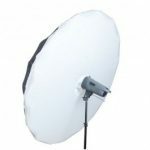 The fitted white diffuser covers the front of the umbrella with a draw-string opening for a studio light or hot shoe flash. 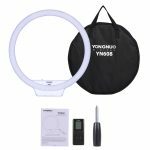 The diffusers easily folds down for storage in the included carrying bag.